Awareness and understanding of water safety practices can reduce the risk of serious injury. Following safe water tips are essential for you and your family to have years of enjoying your pool. However, additional safeguards can be put into place to keep your swimming pool and backyard a safe place for the whole family. 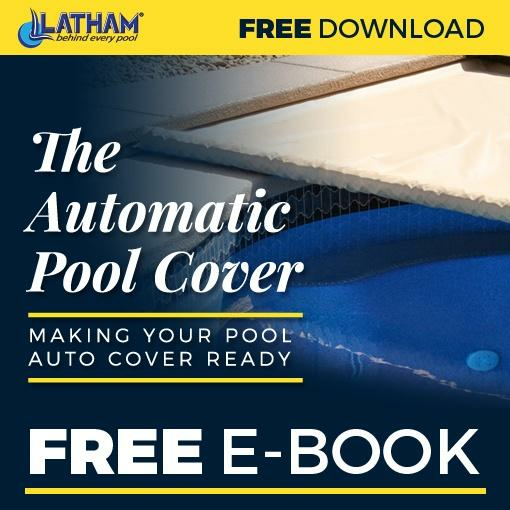 When it comes to pool safety, multiple layers of protection are crucial. As an additional layer of protection, Hayward® introduces Stratum™ VRS (vacuum release system)—the next level in peace of mind. The Hayward Stratum VRS is the only SVRS to both vent the pump suction line to atmosphere and turn off the power to the pump motor. The recent Virginia Graeme Baker Pool and Spa Safety act has mandated additional safety methods to avoid suction outlet entrapment. When it comes to pools and safety you can never be too careful. Understanding and knowing how to keep swimmers safe is a subject where we can never know, or do, too much.